No matter where you go on earth, there is moonshine. It has been made from just about every imaginable foodstuff: grapes, grain, raw sugar, tree bark, horse milk and more. College students in the developed world drink it; so do day labourers in the world’s poorest slums and villages. All moonshine has two characteristics: it is highly alcoholic, and it is illegal. 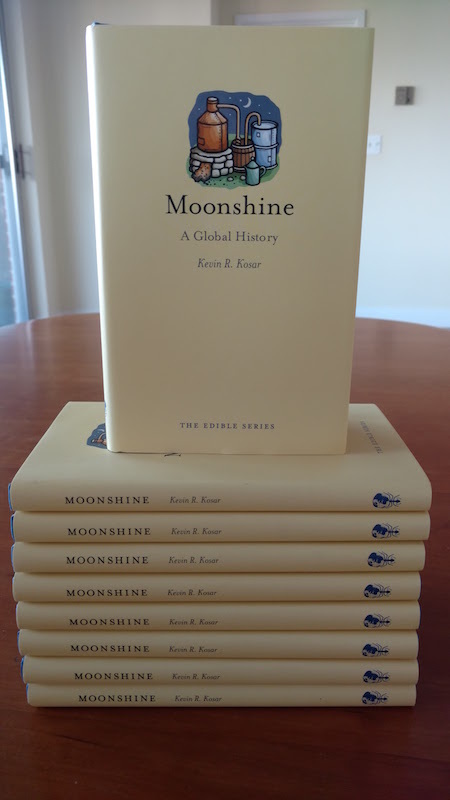 Kevin R. Kosar tells the colourful history of moonshine with characters that range from crusading lawmen, earnest farmers and clever tinkerers, to vicious smugglers and ruthless gangsters; from pontificating poets and sneaky swamp-rats, to adolescents looking for a thrill. Copies of Moonshine: A Global History, are available via University of Chicago Press: https://lnkd.in/dyVM38a presently, and can be pre-ordered at Amazon, BookDepository.com, Target.com, and Reaktion Books (United Kingdom). 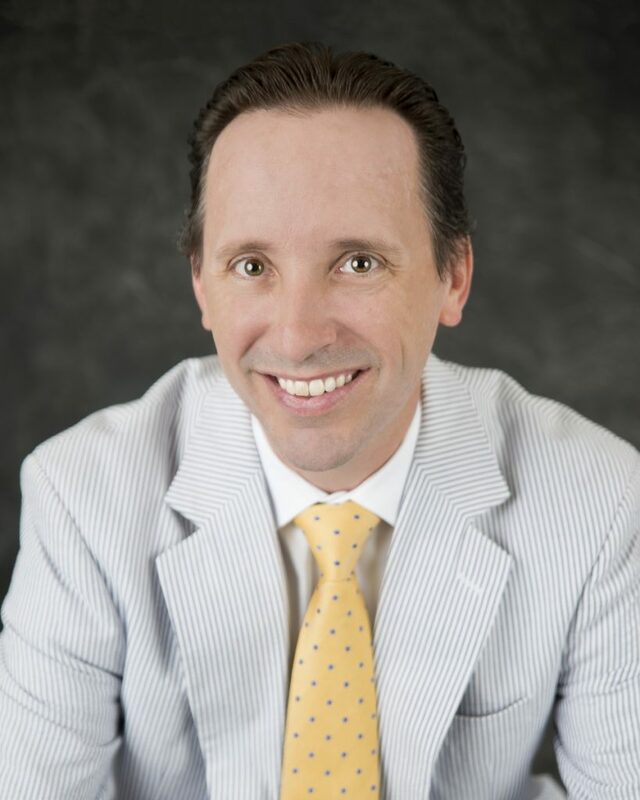 Will Trump Sign Postal Reform Legislation?